Design and management of network appliances or "middleboxes"
ECE/CyLab’s Vyas Sekar was interviewed by NBC News about the safety and privacy of automated visitor security systems, which are replacing receptionists and security guards in businesses, schools, hotels, and hospitals. Vyas Sekar was interviewed about the March 2017 ransomware attack on the Pennsylvania Senate Democratic Caucus. CNBC interviewed Vyas Sekar on the myths about cybersecurity employment. The Register quoted a study by Vyas Sekar that uncovered how hackers exploit third-party internet services to hamper or stall website traffic. Vyas Sekar was awarded the Angel Jordan Early Career Professorship for his contributions in the academic and research sectors of Carnegie Mellon’s engineering department. Despite the U.S. government’s $7.3 billion investment towards IT infrastructure last year, the state of operational network security remains abysmal. While many devices can be entry points to network breaches, printers and other IoT devices have recently been receiving a lot of bad press. In the article, Sekar gives advice on how individuals can protect themselves from identity theft and fraud. 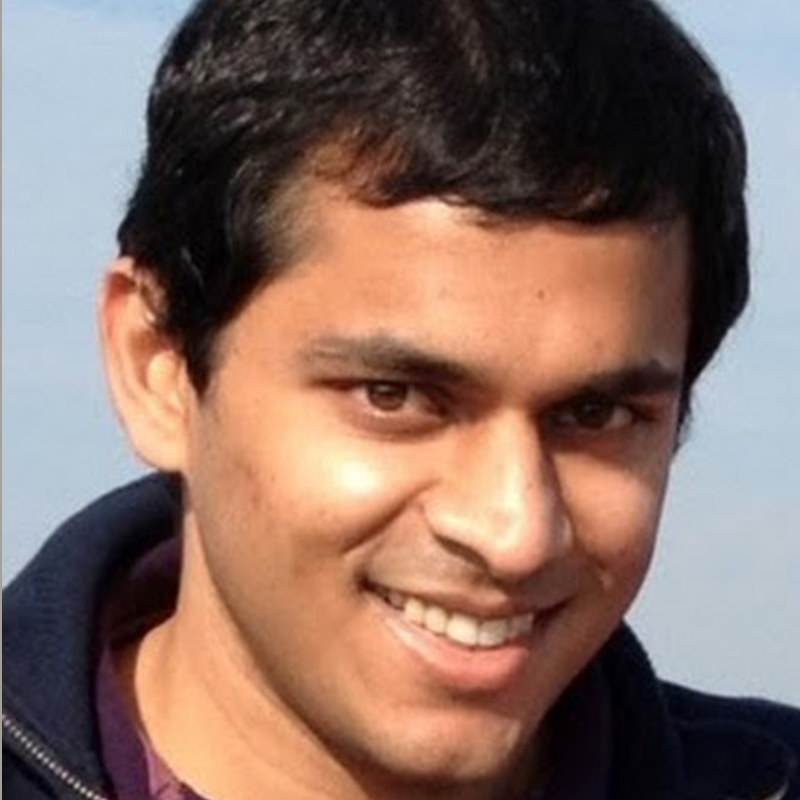 Vyas Sekar has been selected to receive a Facebook Faculty Award for his research in networking, security, and systems. SIGCOMM’s 2016 “Rising Star” Award, which recognizes a young researcher who has made outstanding research contributions to the field of communication networks during this early part of his or her career. Network administrators’ jobs are getting tougher in today’s world, protecting their organizations’ valuable information from increasingly sophisticated cyberattacks and ensuring that security and access control policies are implemented correctly.